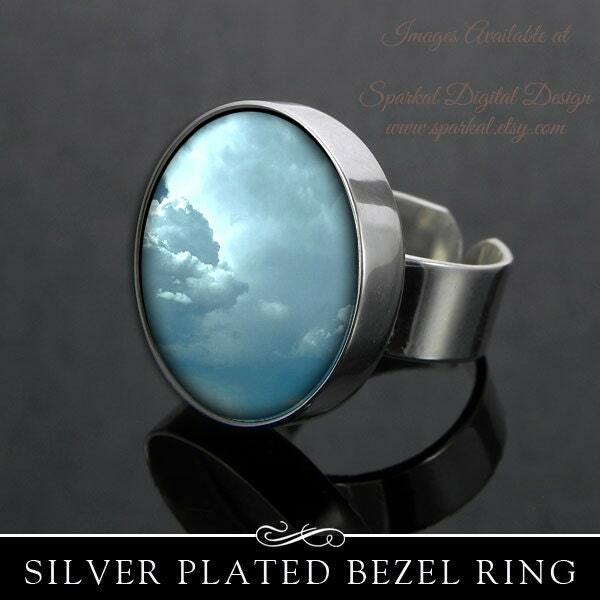 Create Amazing Bezel Rings ! Bezels available at Annie Howes etsy shop. Sunset and Sand Digital Collage Sheet. Print these 1 Inch Circles for Cupcake Toppers or Stickers ~ Use for Scrapbooking.